As far as grudge purchases go, insurance of any kind is right up there with the best of them. Homeowners insurance however is important for all property owners, grudge purchase or not. "Try viewing it differently. Think of it as the best chance you have of protecting and securing something you hold very dear, which is how most people feel about their homes," suggests Bruce Swain, CEO at Leapfrog Property Group. It also helps to understand why home insurance matters. "It's about the financial protection in the case of loss or damage but there are a number of other advantages that may include emergency repair services and cover for temporary living expenses in the event of the property needing to be evacuated," Swain says. Do note though that all insurance policies are different and the things mentioned above might not necessarily be included in yours. "Whatever you do, make sure you read AND understand the fine print," Swain cautions. Here's what you need to know about the different types of insurance. The structure of the home is protected by building insurance, which covers you in the event of accidental loss or damage to the structure of the property caused by things like natural disasters, theft or fire, things that are typically uncontrollable. You may want to extend the cover to protect any other structures you have on your property, like a garage, garden shed or swimming pool. "Depending on your needs and circumstances, it may even be useful to add coverage for permanent fixture in places like the kitchen and bathroom," Swain suggests. As an extension of building insurance you may consider taking out personal liability cover, which protects property owners from third party claims. "This kind of insurance comes into play in the event of third party laying a claim against a property owner for accidental death, injury or illness that occurred on the property," Swain explains. Personal liability cover could also be specified to cover accidental loss or damage caused to a third party's property. 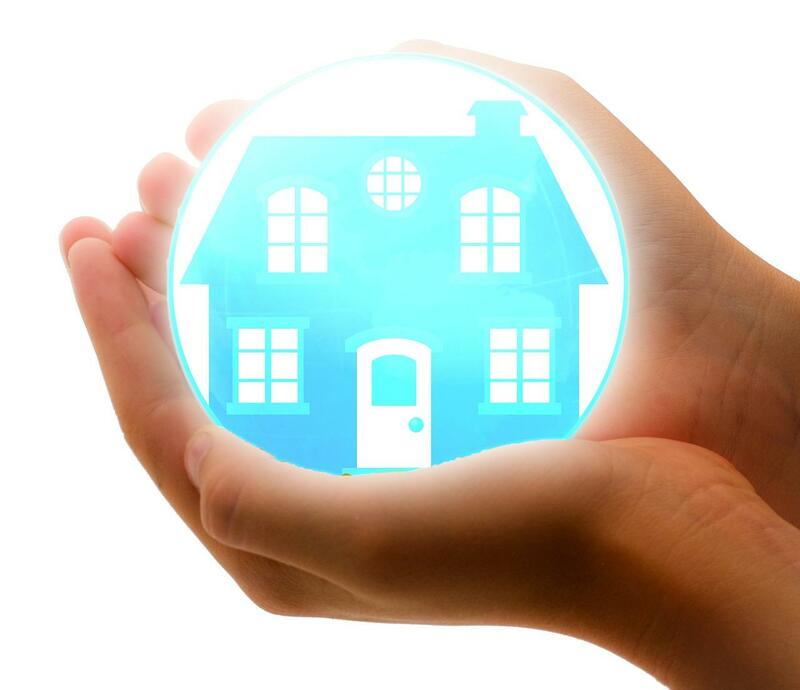 There is a clear distinction between the insurance that covers the structure of the building, as explained above, and a policy that protects the things inside the home, known as home contents insurance. Contents insurance is essentially to protect household items like appliances, furniture and clothing against loss or accidental damage. "Typically theft, burglary, fire and natural disasters like storm and flood damage, are some of the circumstances under which homeowners can claim for contents insurance," Swain advises. But, Swain adds, immovable objects like taps and carpets, are usually not covered by contents insurance. "Make sure you're as familiar with the exclusions in the policy as the inclusions, to avoid any nasty surprises at a time when you need it the least," he says. The answer to this question is the typical refrain of any grudge purchase. It's not compulsory but actually you really need it. "There is no legal obligation to have homeowners insurance but if your property is bonded the lender usually requires that you take out a comprehensive insurance policy that covers the value of the property," Swain explains. This policy is to cover structural damage to the property caused by things like fire and storm damage, which affects the value of the property and thus impacts the loan amount. "While it is obligatory to have this if you have a home loan, you don't need to settle for the cover offered by the bank and you're free to shop around for the best policy for your needs. You need to prove that you have comprehensive cover on the property and the lender must approve the policy," Swain advises. There are many different insurance products on the market, covering vastly different things, and many of them can be tailored to your exact needs. "Don't forget that insured values need to be revised annually to ensure no shortfalls in the event of a claim," Swain warns. And always read the fine print and ensure compliance with the terms and conditions. Take the time to find the right one, and pay attention to the details, and especially to the exclusions. A trusted property advisor will also be able to help and guide you in this regard.